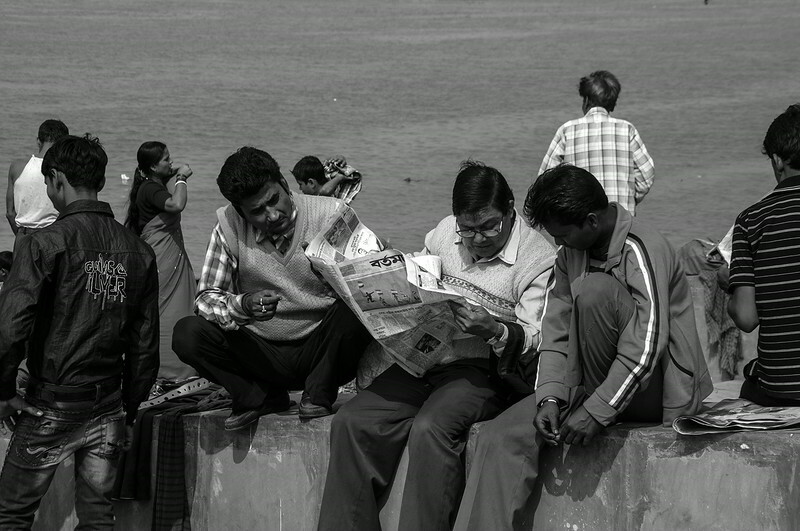 Local news has always been in demand in any hometown providing food for discussions, debates and gossips. 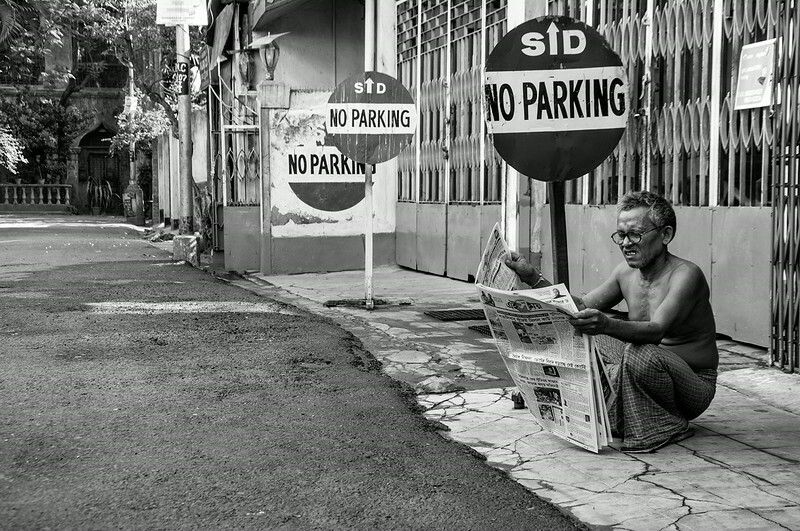 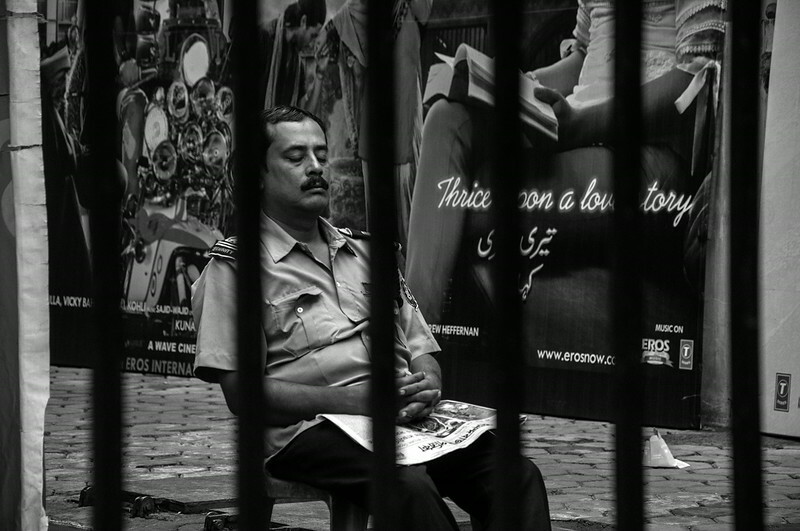 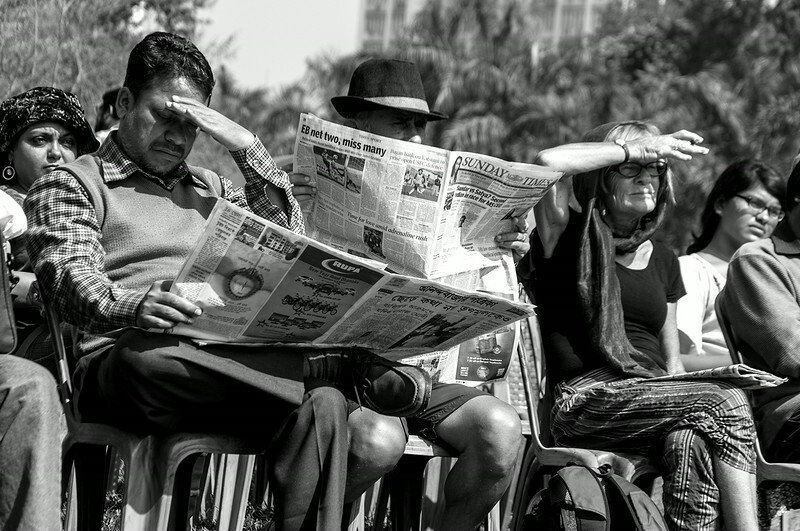 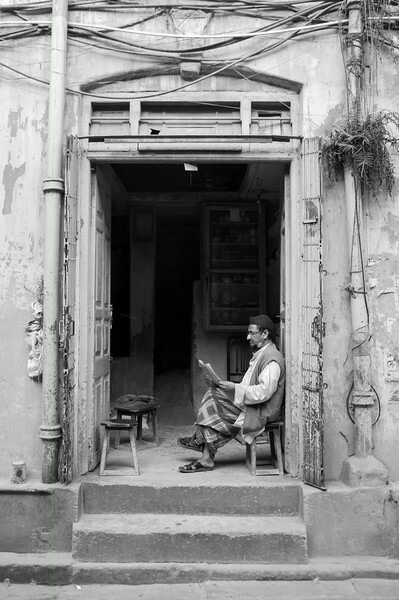 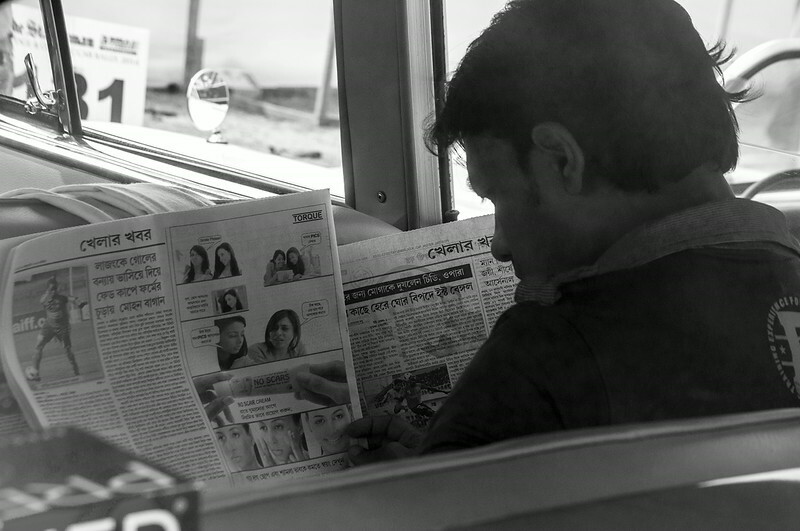 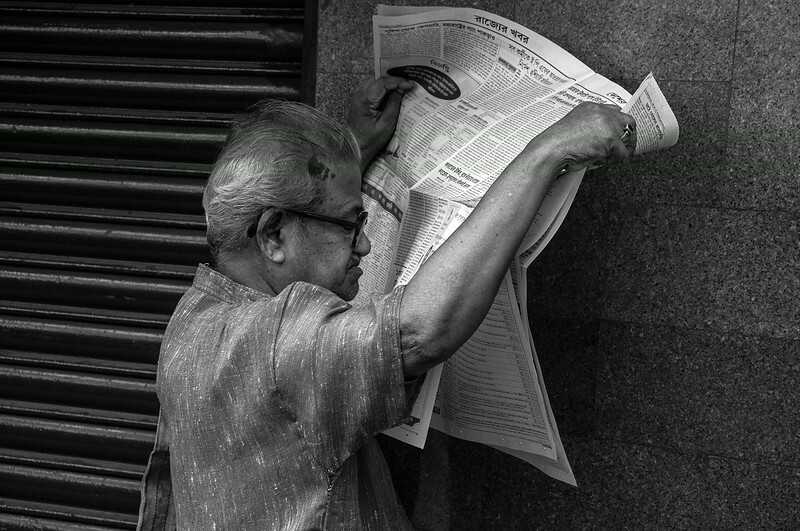 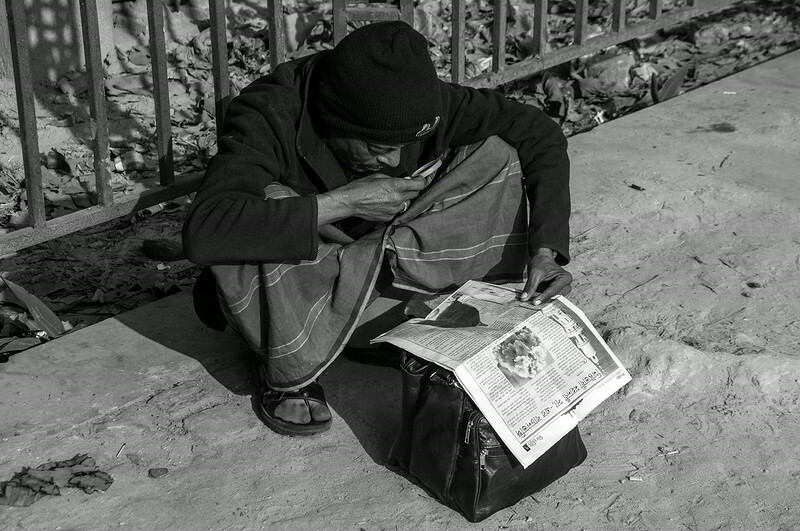 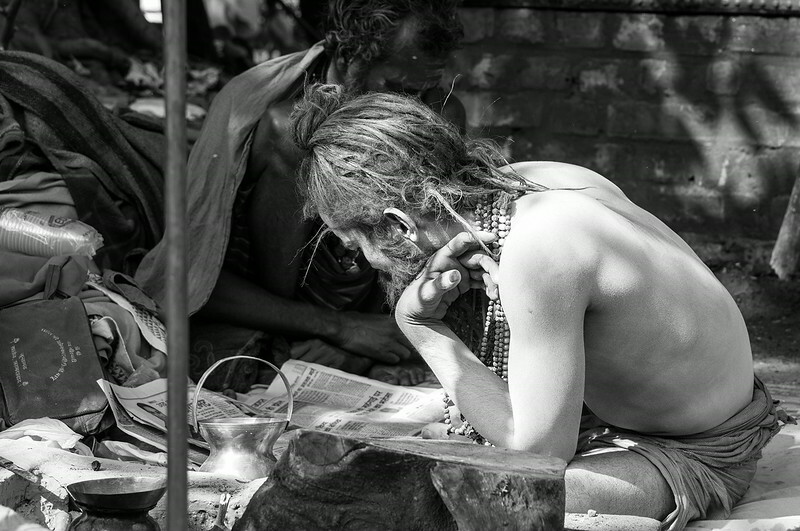 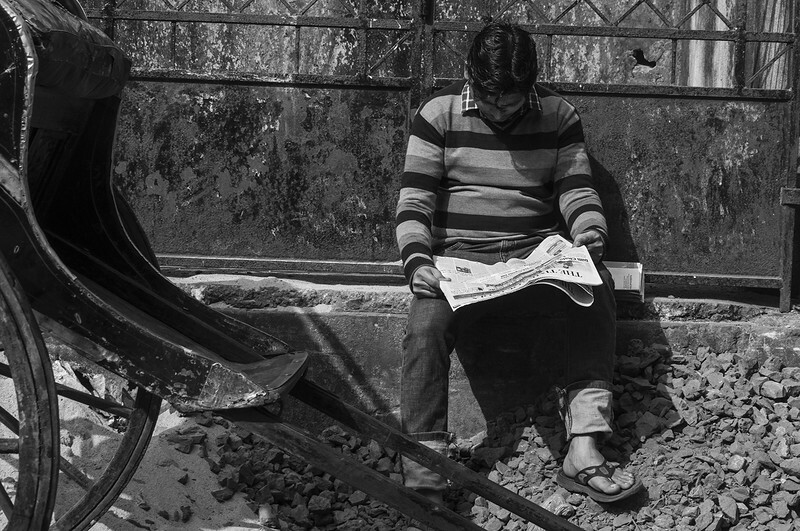 Reading printed newspaper is often an inexpensive and easily available means of passing time… anytime, anywhere. 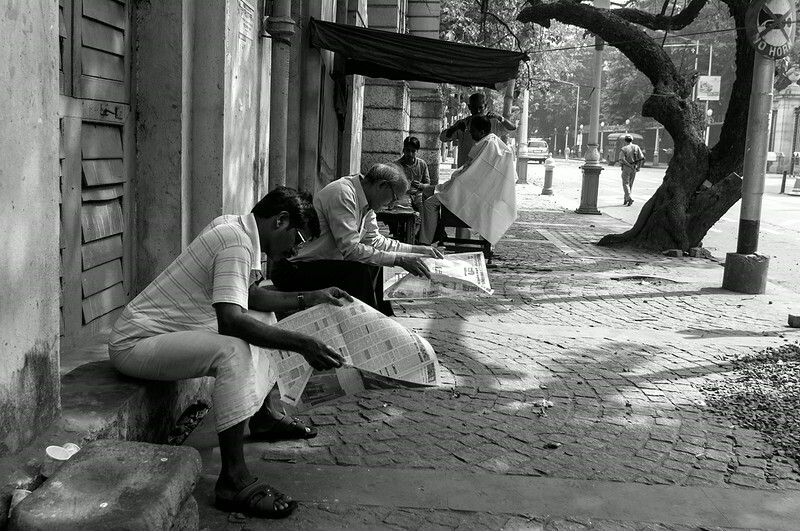 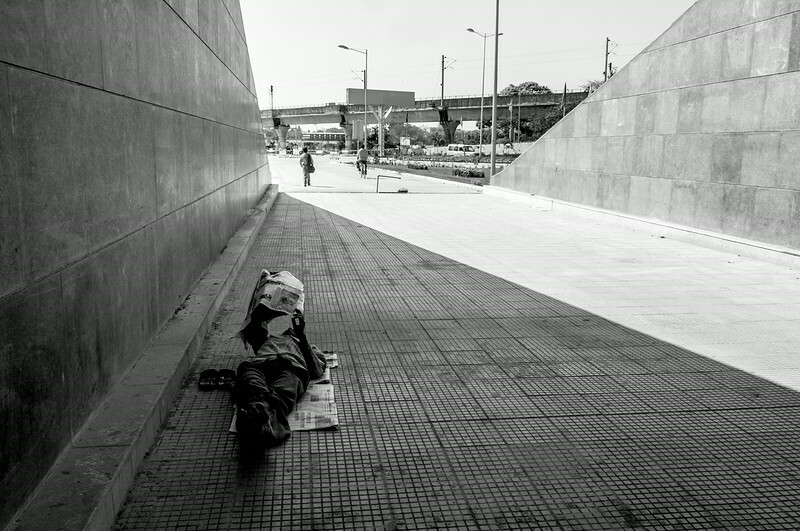 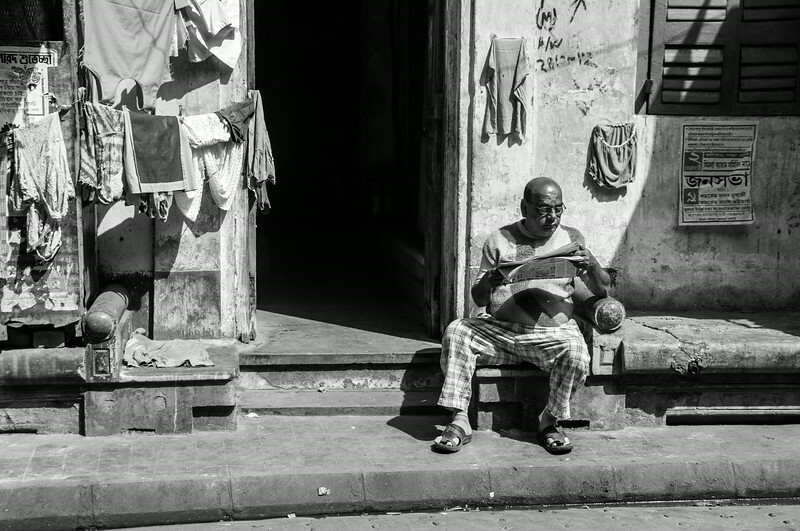 Kolkata (Calcutta), in India, a cosmopolitan metro city is no exception. 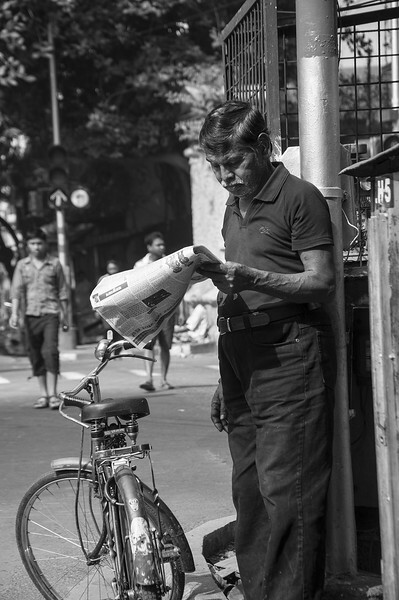 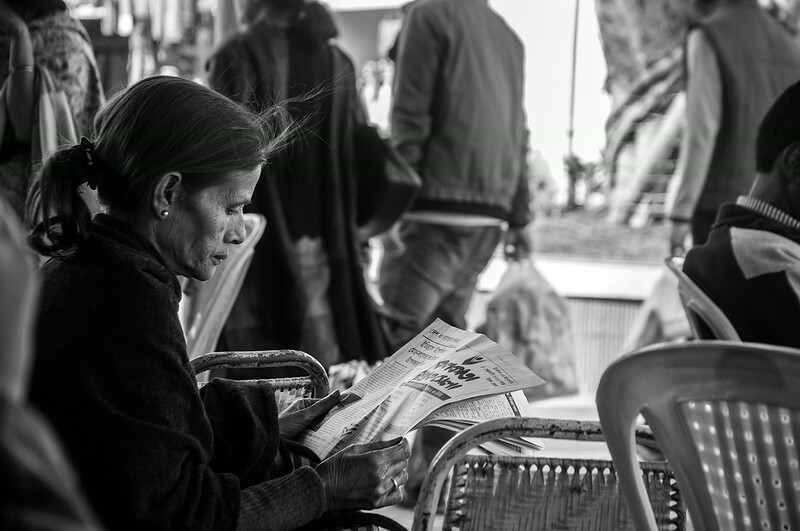 The desire to know about the happenings around and portability of printed newspapers has given rise to a number of local dailies in different languages for the common man in the street. 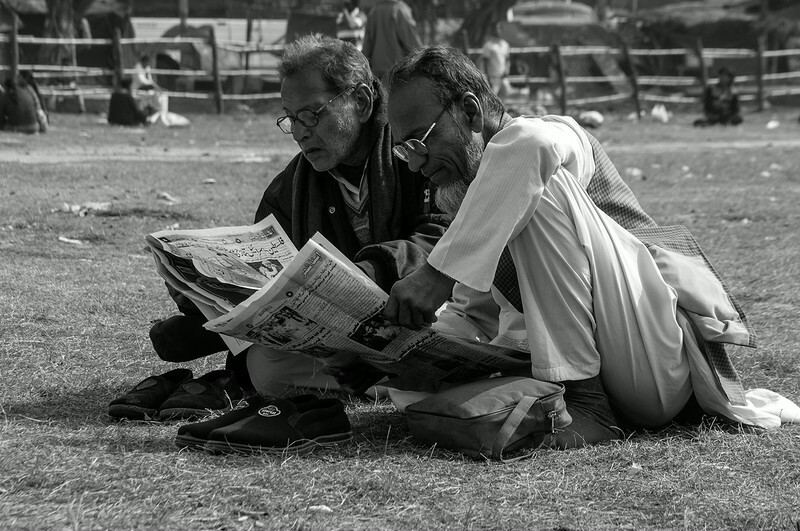 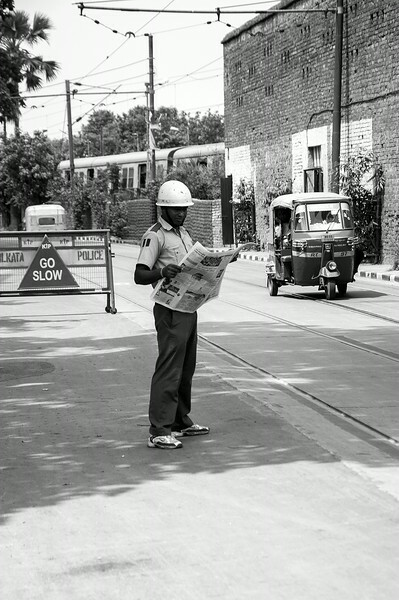 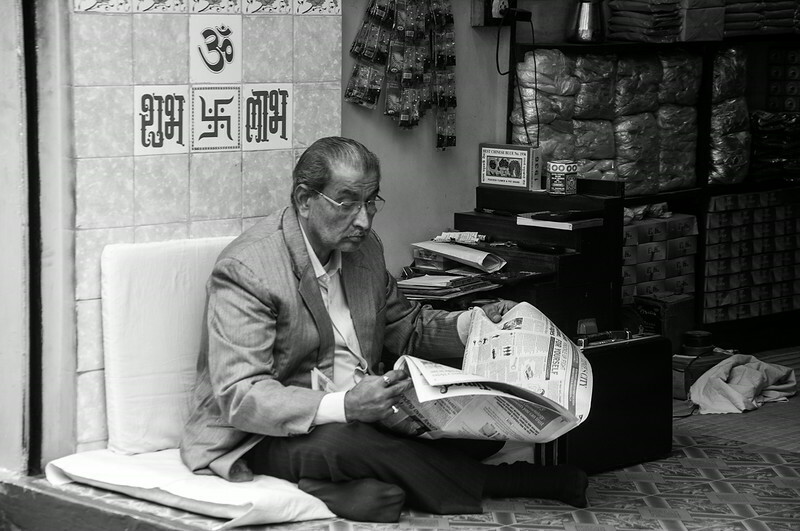 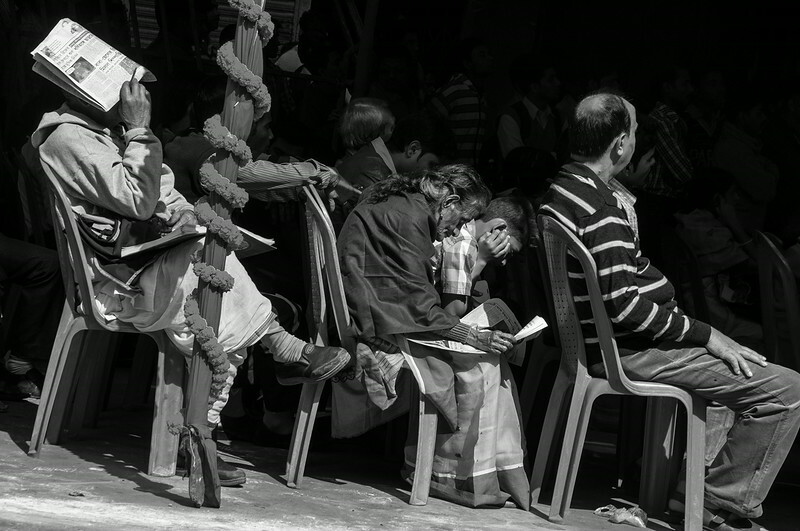 The series of 20 odd photos try to portray the bonding and engagement a newspaper provides to its readers even today in this cyber era.